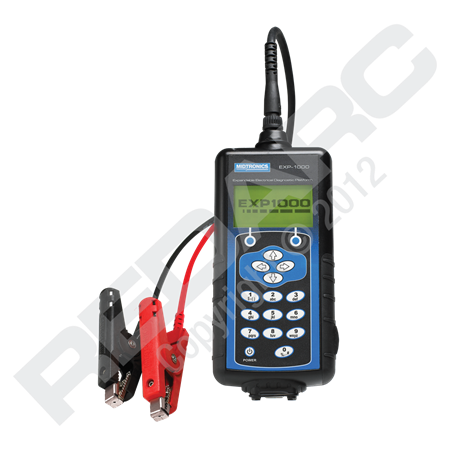 The Midtronics Expandable Electrical Diagnostic Platform analyser allows you to diagnose every part of the electrical system. The Midtronics Expandable Electrical Diagnostic Platform analyser allows you to diagnose every part of the electrical system, from the battery to the starter and alternator, more accurately than ever before. This tester is capable of providing information such as the batteries temperature and measured CCA, the time and current draw of the starter and a detailed graph outlining the alternators diode ripple pattern.